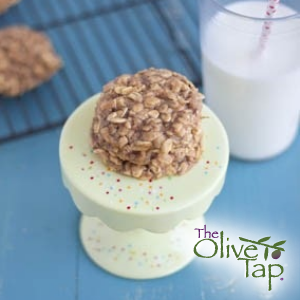 A new twist on oatmeal cookies…these are made with our Natural Buttery Olive Oil instead of butter! 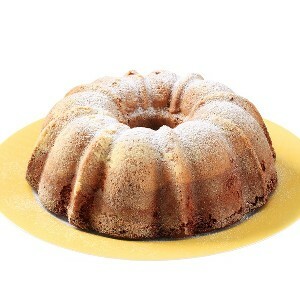 A fall spiced cake that is perfect for your holiday dessert table! These delicious, fudgy cookies are even more delectable with the addition of our Dark Chocolate Balsamic Vinegar! 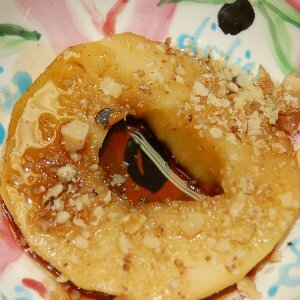 The flavors are reminiscent of an apple crisp with the smooth texture of poached apples and a rich apple walnut balsamic glaze! A delicious fall comfort dessert. 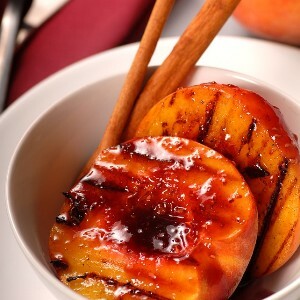 Using the best Palisade Peaches in season now in Manitou Springs, this recipe is simply unbeatable. Be sure to use the freshest local peaches available in your area. 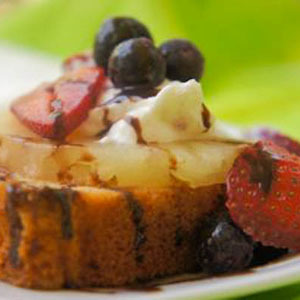 A simple and elegant summer dessert recipe that is perfect for any cookout! 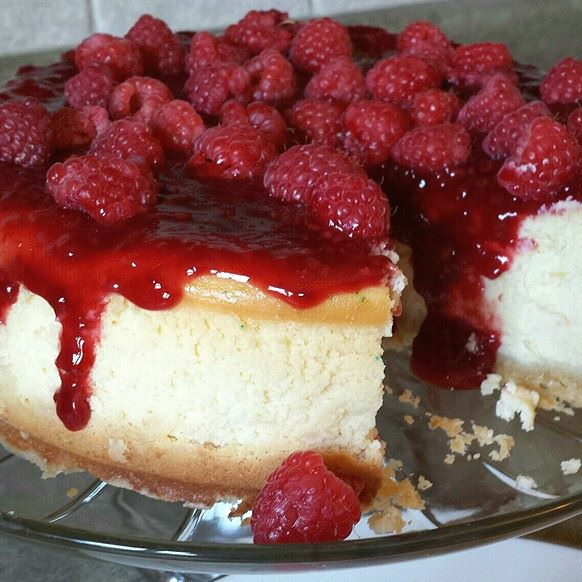 This amazing cheesecake uses our Sorrento Lemon Olive Oil in the crust, and our Raspberry Agretti Fruit Wine Vinegar in the compote topping. Delicious! A simple delicious recipe that tastes and smells of Autumn! 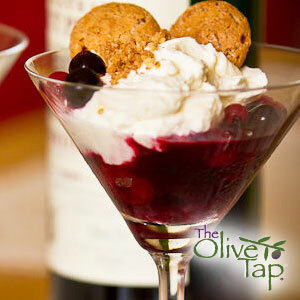 An impressive, delicious and easy dessert! 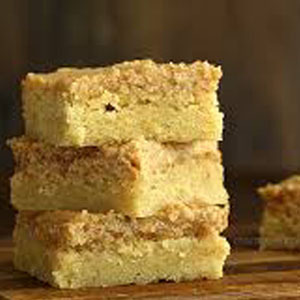 A simple, but delicious and impressive dessert. 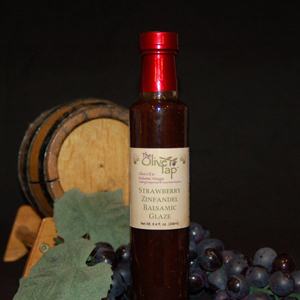 Perfect for a casual get together or an elegant dinner party!